Thorne & Derrick distribute MV HV Cables for medium and high voltage electrical systems, typically distributing 11kV-33kV power, at competitive prices from extensive stocks to UK and international destinations. 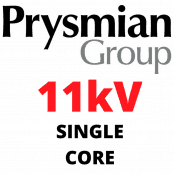 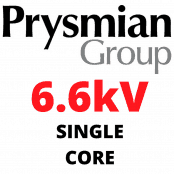 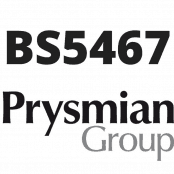 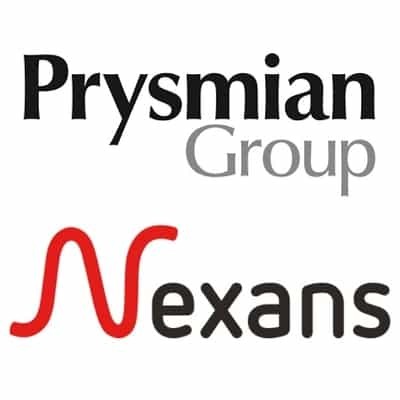 British Standard BS6622 and BS7835 cables are manufactured by Prysmian and Nexans with voltages for medium/high voltage power distribution networks at 6.6kV, 11kV and 33kV. 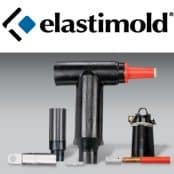 To complement the range of MV HV cables distributed by T&D, we also supply joints, terminations and connectors from leading manufacturers to ensure the safe and reliable service of medium and high voltage power systems – this includes 3M, Elastimold, Nexans Euromold, Pfisterer and Prysmian cable accessories. 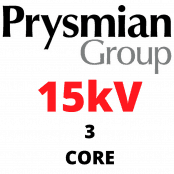 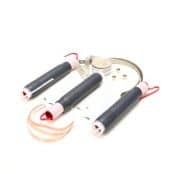 11kV and 33kV single and 3 core medium and high voltage cables with XLPE, PILC and EPR insulation are available with aluminium or steel wire armour, aluminium or copper conductors and copper wire/tape screens according to BS6622 and BS7835 specifications. 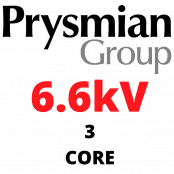 Contact T&D for medium voltage cables to IEC 60502-2 international standards including N2XS2Y / NA2XS2Y, NA2XS(F)2Y RE, NA2XS(F)2Y RM and NA2XS(F)2Y RM cable – should you require specification or technical support about 11kV-33kV cable accessory and installation requirements or advice on the terminating, jointing or duct sealing at MV-HV please call us. 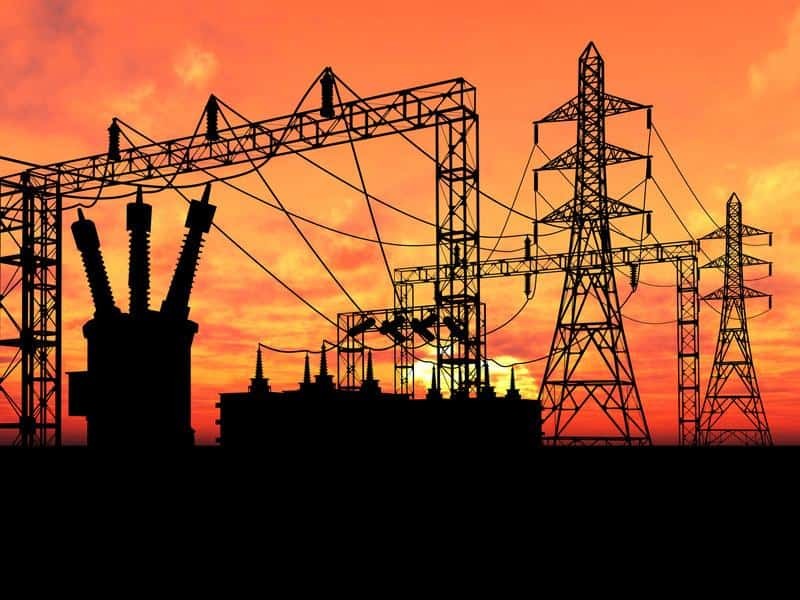 T&D also distribute Medium & High Voltage Electrical Safety Equipment including insulating matting, voltage detectors, phase comparators, insulating gloves and life saving intervention kits to ensure the safe installation of MV-HV power cables into electricity substations working at 11kV/33kV up to 400kV transmission grid networks. 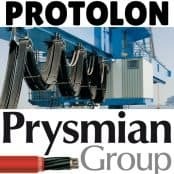 ➡ View the complete range of MV HV Cables from the product sections below.